If you’ve been to the Pod recently, you may have noticed a new, colorful addition in the water section. 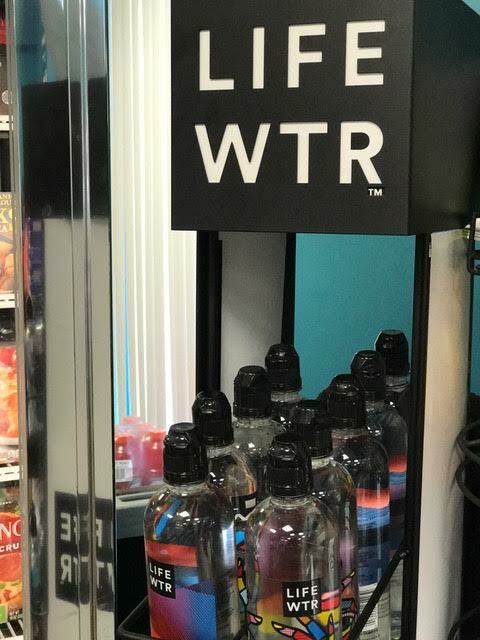 LIFEWTR, a new premium water brand by PepsiCo, made its debut in February. Since then, it has made its way onto the shelves of many retailers across the country. The central platform that LIFEWTR has built their product upon is their ability to mix hydration with creativity and inspiration. LIFEWTR features bold art on the labels of their bottled water, creating a unique and vibrant look to the product. Right now, there are three different designs by different artists circulating in stores and according to LIFEWTR they will switch those designs out with new designs several times throughout the year. The art on the LIFEWTR bottles is aesthetically pleasing, but that is not the sole reason behind these bold designs. LIFEWTR hopes that the labels on the bottled water will ultimately become a platform for artists to become noticed for their artwork and creativity. The current designs featured on the bottled water were produced by three artists, each with an individual background and style. The first artist, MOMO, is known for the murals he has created in Italy, Jamaica and the U.S. Craig and Karl, two artists based out of New York and London, worked together to design the second bottle. The third bottle was designed by Jason Woodside, who is best known for his vibrant art featured across the globe. The idea behind LIFEWTR is what makes it so appealing in my opinion. The concept of expanding a bottled water brand past its obvious purpose and creating a way to bring recognition to artists creates a very unique function for this product. These water bottles can also serve as an inspiration for those who hope to share their own art one day. Many times companies will use famous celebrities to promote a product, but by bringing the idea of using artists to create this same effect generates a new opportunity for artists in the field of marketing. Another aspect that makes this brand so exciting is the fact that there is so much variation of art and artists being featured on the bottles. Since every series consists of three different designs, you have the ability to pick the design that you want and switch it up depending on what you are feeling. 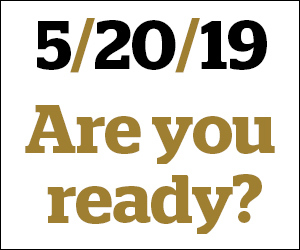 Additionally, since LIFEWTR will be releasing a new series every so often, there is a chance for new artists to be featured and have their work recognized across the nation. According to LIFEWTR, the next series of bottles will be released this spring, so stay on the lookout for Series Two, as it should make an appearance on shelves very soon.